Nice starter home or cabin retreat. One story with a cozy, open floor plan. Newer roof, range and remodeled bathroom. Government land on right side of home. Easy access to all that Tahoe has to offer. 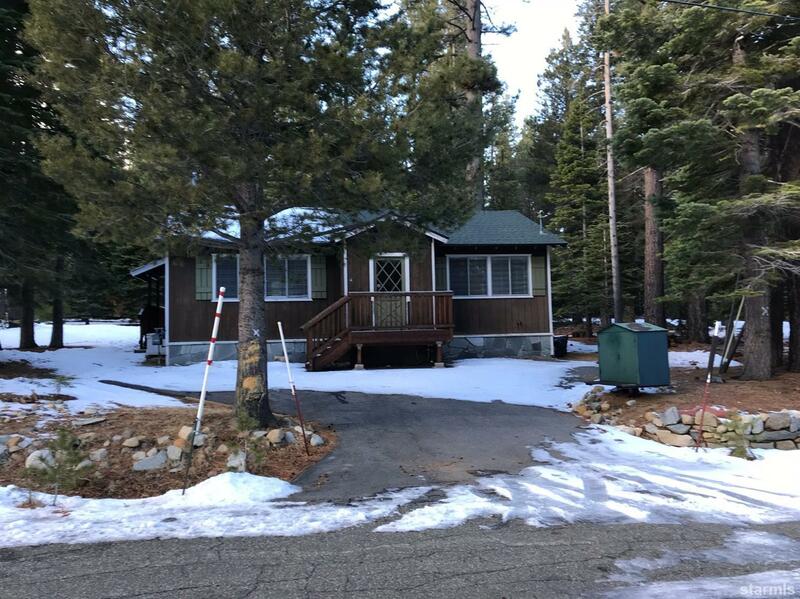 One of the least priced homes in Tahoe. Take a look and enjoy all the open space around you that this home has to offer.